There are presently a number of different ways to detect Cystic Fibrosis. 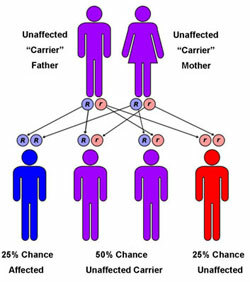 Genetic Carrier Testing, which is used to plan ahead. 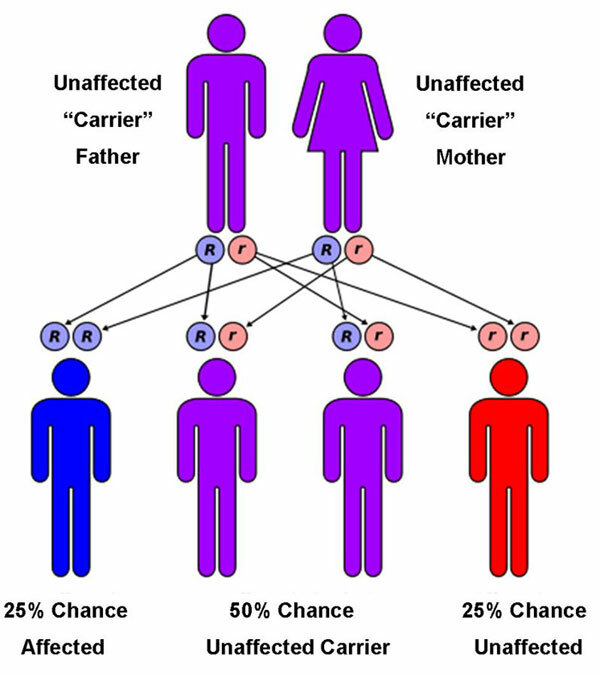 More than 10 million Americans are symptomless carriers of the defective CF gene. This test can help detect carriers, who could potentially pass CF onto their children. For a child to have Cystic Fibrosis, he/she must inherit one copy of the defective CF gene from each parent. Newborn Testing, which is now performed on babies at birth for early detection. This is done using a simple blood test. If the test is positive for the defective gene, then a sweat test is given to confirm the diagnosis of CF. Sweat Test, which is the standard test used for confirming the diagnosis of CF. This simple and painless procedure measures the amount of salt in the sweat. A high salt level indicates CF is present. Sweat tests are recommended to be performed at an accredited CF care center, where strict guidelines help ensure accurate results.